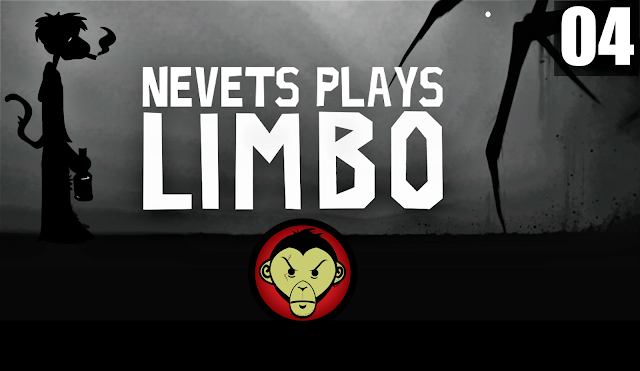 Today on our Let’s Play of Limbo, we realize just how short this game is. Afterwards, we show remorse over our torturous ways toward bugs. Finally, we begin playing the game. Our first task is to haul a rubber tire around in creative ways. After that, we battle it out with some giant gears (or is it cogs? 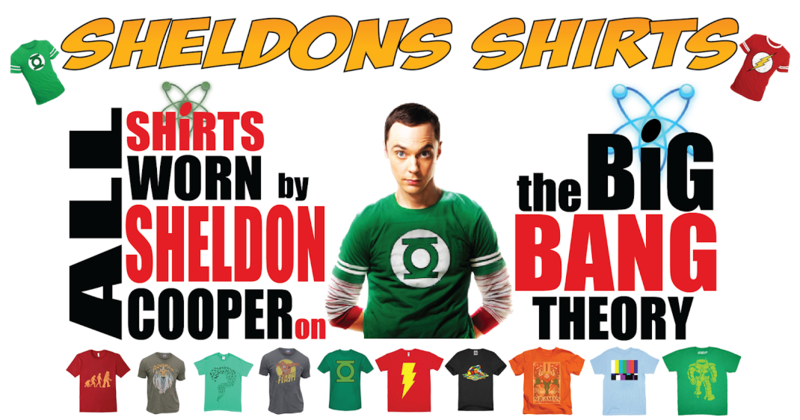 )and magnets and repeatedly have our world flipped upside down. We see a ghostly apparition of a little girl before having a brain slug once again dwell inside our head. The girl disappears replaced by a puzzle that comes a hair of driving me insane. We end things today with some more giant cogs (or is it gears?) and a desperate longing for a glowing collectible that’s just out of reach. ► Video Type: Let’s Play gameplay with commentary. ► PSN ID: nevets_sdoow (you can follow and/or stalk me, but I'm too scared to accept friend requests from strangers, I'm sorry).